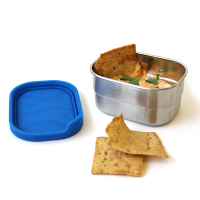 Sometimes you're hungry enough to size up! 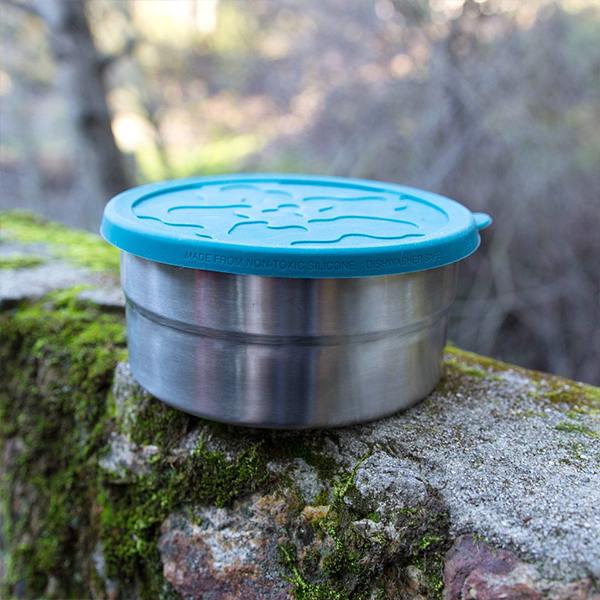 Seal Cup XL has extra capacity and holds 3.25 cups / 26 oz. 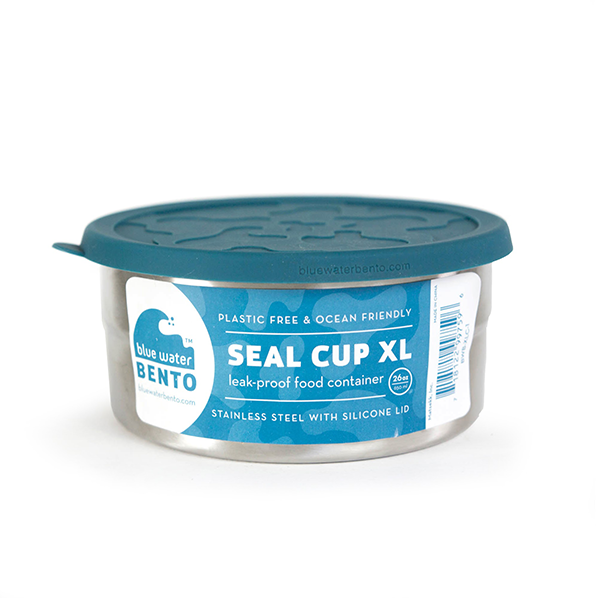 Plastic-free and leak-proof, Seal Cup XL is designed to coordinate with the Seal Cup Trio. 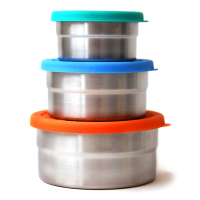 Pack up the Seal Cup XL with your main dish or fluffy salad, add a couple of other Seal Cups full of side dishes for a nutritious, delicious meal. 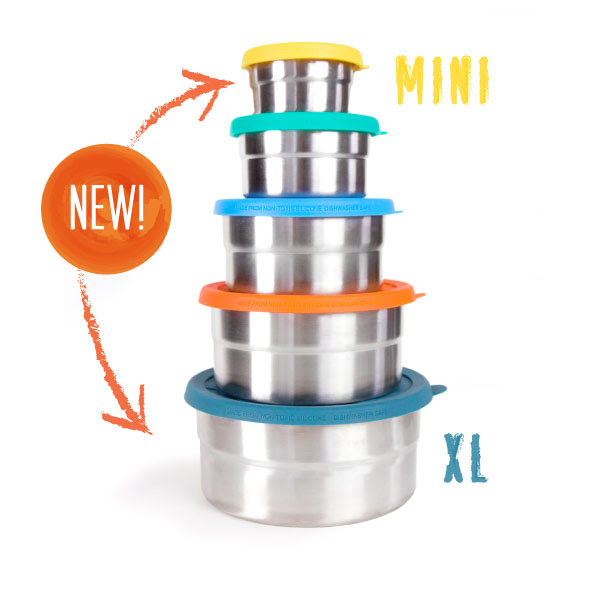 At the end of the day, the empty XL, Large, Medium, Small and Mini are designed to nest one inside of the other for nifty, compact packing on the way back home. 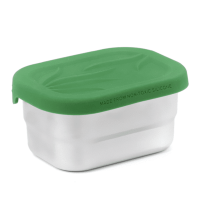 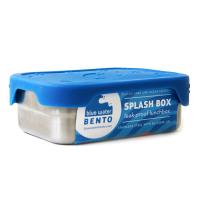 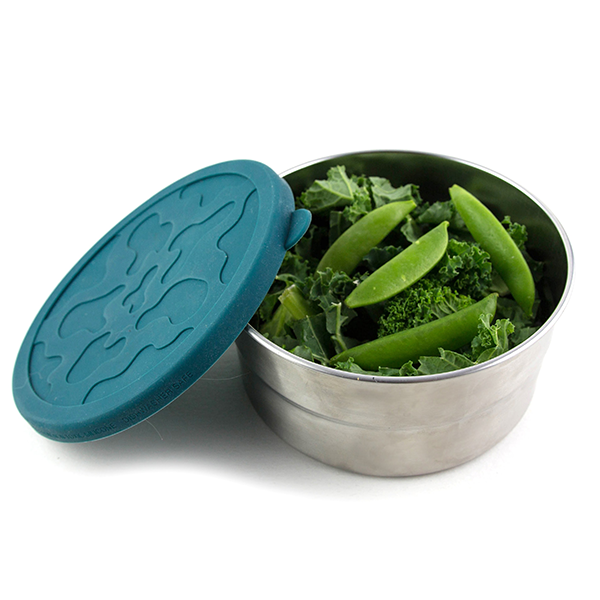 Practical and easy to use, the lid has a tab for easy opening by little hands. 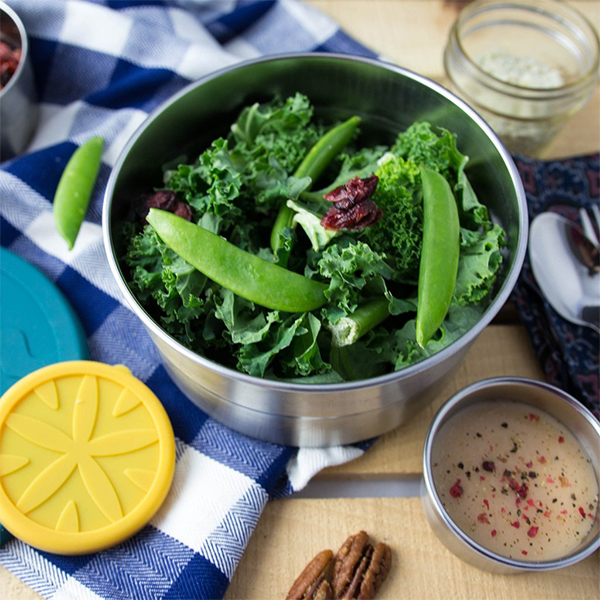 The Seal Cup XL lid is embossed with an ocean design inspired by tide pools to inspire you to love our oceans lunch by lunch by eating plastic-free. 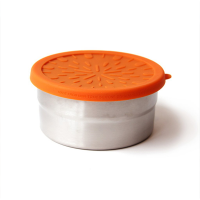 Measures 15cm (6") diameter x 7cm (2.75") tall. 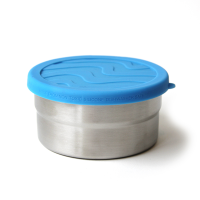 Capacity 26 oz (3.25 cup).